Ask any retailer and they’ll tell you that the bane of their existence is a consumer turning to their cellphone and using Amazon to read reviews and price compare products while in-store. They hate it; I mean, wouldn’t you? Imagine you were on a date and your potential suitor decided to open Tinder and start swiping during dinner! With this already a significant challenge facing brick-and-mortar retailers, Amazon has recently upped the ante by securing a defensive patent that is going to change the way we do WiFi-based price comparisons. This patent details a mechanism whereby retailers can intercept in-store shoppers if they attempt to browse the web using the free in-store WiFi. Essentially, now that Amazon owns this patent, they gain two strategic legs-up on their competition. First, they can restrict any competitor from copying them, thereby ensuring all the on-the-go leads they thrive off of never stop flowing in. Second, once implemented, they can sleep well knowing their shoppers, regardless of which Amazon-owned medium they use, are staying within a controlled bubble when shopping. So, why did they create this patent? Simple. Mobile devices helped drive nearly two trillion in offline retail sales last year, and this trend still hasn’t peaked. Amazon foresees this growth and wants to stop the bleed before the cut happens, thereby creating a solution for the problem that doesn’t yet exist. So how can retailers protect their brick and mortar? By giving their customers an experience that is so great, they’ll forget they have a Prime account. Show some emotion, hold their hand and let them know that you’re the one they should buy from. Here’s how: Update. Your. Tech. The next generation of apps and service are being unveiled to drive better UX across retail channels. Companies like Saks Fifth Avenue and Toys ‘R Us have been experimenting with ways to tailor the in-store experience, from white-labeled concierge services to equipping staff, on mass, with curated tech from companies like Tulip Retail, a software that gives retail associates access to real-time information about anything the store carries. Bots are not just for spammers anymore! AI has evolved from it’s days powering HAL 9000. AI is predicated upon having enough data to make intelligent decisions and enough usage to activate “deep learning”. Amazon, Google, and Facebook have been collecting information for years and already have enough customer information that you can trust them to automate ‘some’ of your online customer service requests. Get out of the stone age and start adding some easy to activate plugins. Brands and retailers alike have invested significantly in delivering a better omni-channel experience and a lot of that has centered around deploying proprietary retail apps. However, data seems to suggest app fatigue as adoption rates appear to be peaking at 15 percent of users. That means 85 percent of your customers aren’t being served today, and that number may grow over time. As if in recognition of change in behaviour, Amazon released its Amazon Dash Wand, a dedicated device to scan items and automatically add them to your cart. They’re literally forcing you toward digital while you play/engage with their physical gadget. Brands and retailers will need to focus on engaging the other 85 percent of their prospective customers through the mobile-responsive web. Ratings and reviews are the bedrock for consumers doing research online, but this is closely followed by chatting on IM or SMS with friends and family. Messaging platforms (WhatsApp, KiK, WeChat) now have more monthly active users than the top four social networks. I believe that this represents a tipping point for text-based ratings, and further, reviews will now be optimized via real-time advice from experts. Just as bricks and click operations are changing the backend to deliver omni-channel goods, omni-channel shopping advice will undergo a similar transformation. Tapping into the aggregate knowledge of shoppers and offering incentives will create an entirely new framework for recommendations, supporting in-store and online shopping. A smartphone enabled on-demand knowledge marketplace may offer the best fractional labour option. A knowledge marketplace would operate the same way Uber would, but in lieu of a ride, you get expert answers from retail staff, influencers, or pros driving omni-channel sales. In the end, no matter what you do or how you look at it, the customer experience is what matters. 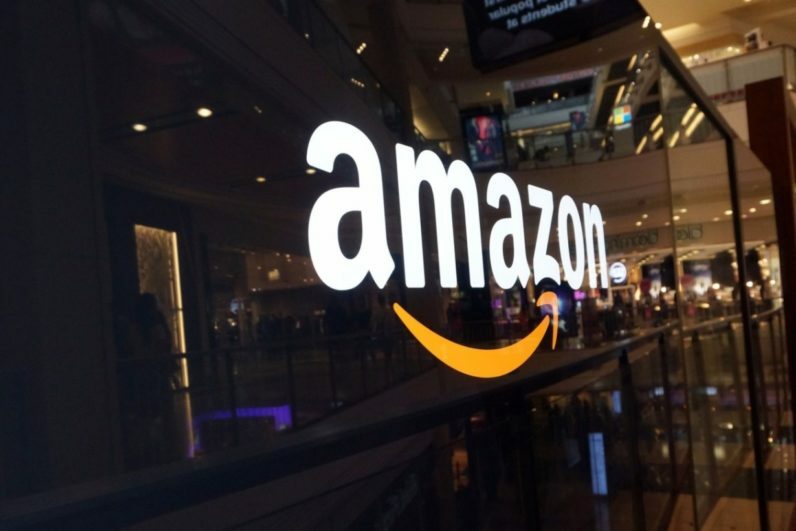 Amazon is a juggernaut leading the charge to deliver a frictionless shopping experience. They make it so easy to buy things that one-click shopping is almost second-nature now. But experience offline is more valuable than online and something that is irreplaceable. Keep your shop focused on emotion/interaction and ensure you’re hiring people on your team who share the passion. Couple those nuances with a killer tech-forward shopping experience, and you’re already one step ahead of all the other Davids fighting Goliath.